Anokiwave Inc., an innovator and leading supplier of semiconductors enabling mmW and AESA markets, announced the completion of a Series B round of funding. The round was led by Mr. JP Carney, CEO and co-founder of Revolabs, Dr. Lamberto Raffaelli, and COM DEV International Ltd. Anokiwave will use the funds to continue to expand its engineering team, launch development laboratory facilities and expand rapidly innovative products for mmW 5G and complementary markets. BeRex, Inc. announces the immediate availability of a new family of low phase noise, high linearity MESFET transistors to complement its popular line of pHEMT transistors. 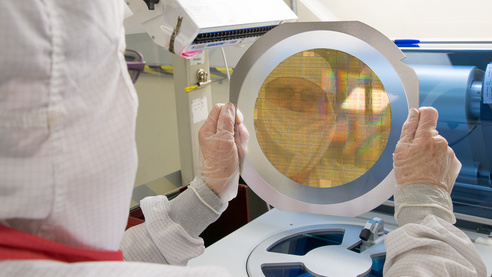 BAE Systems’ new 45 nm ASICs for space environments pack ten times more functionality and performance into the same size as current chips, without adding significant power needs. 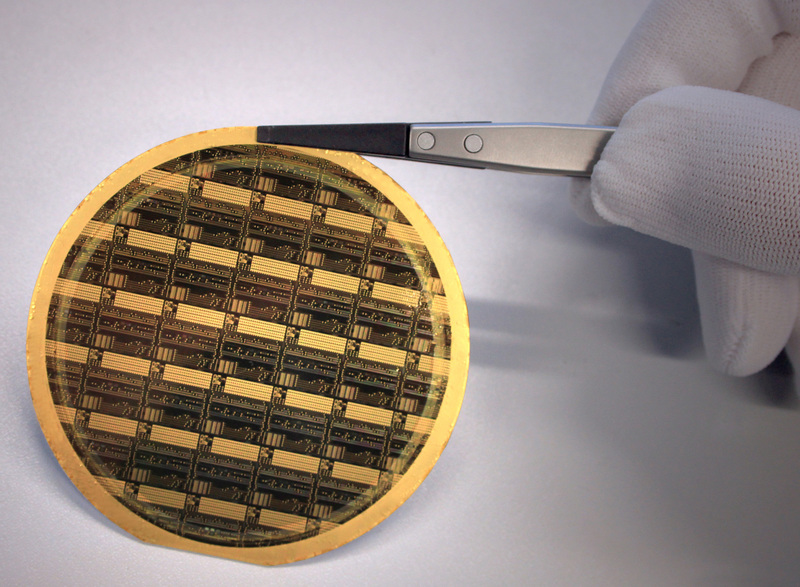 As the result of joining forces within the HiTeK project to combine the advantages of silicon-based CMOS circuits from the IHP with those of indium-phosphide circuits from the FBH, the partners have successfully integrated both circuits on a semiconductor wafer.